The CR7 brand keeps growing year after year, almost at the same rate as Cristiano Ronaldo scores goals. 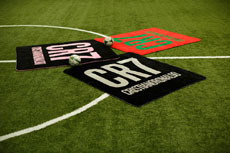 His latest partnership has teamed him up with Elite Team to produce the very exclusive and luxury CR7 blanket. Read all about it below and how you can get one yourself. 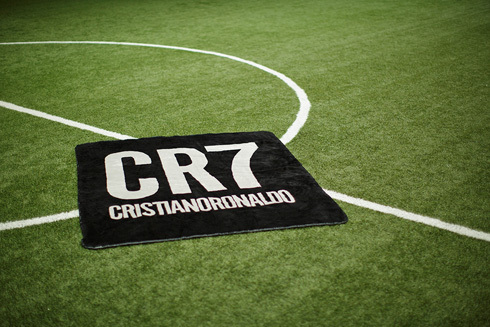 Cristiano Ronaldo's personal brand, CR7, is everywhere. He has numerous endorsements and partnerships, including Nike, cologne, footwear, shirts and hotels. He even has an airport named after him in his hometown of Madeira, Portugal. Recently, he announced his partnership with a start-up from Milwaukee, Wisconsin, in the United States – Elite Team. The agreement between Elite Team and Ronaldo was signed May 31, 2016, and includes exclusive worldwide rights to produce, distribute and market signature CR7 luxury blankets. Ronaldo took to social media to promote the new partnership. When Ronaldo was given Elite Team's National Football League (NFL) luxury blankets to review for endorsement opportunities, he was so impressed with the quality, softness and durability of the company's blankets he wanted to start his own line of luxury blankets and agreed to the partnership. 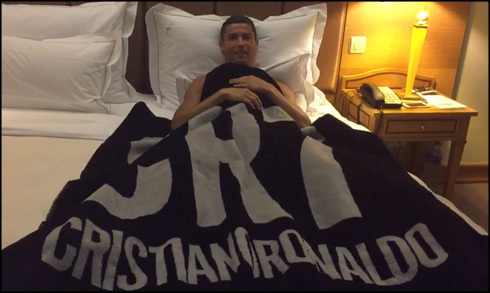 Ronaldo and Elite Team have since created a line of luxury CR7 blankets to reflect his personal brand. 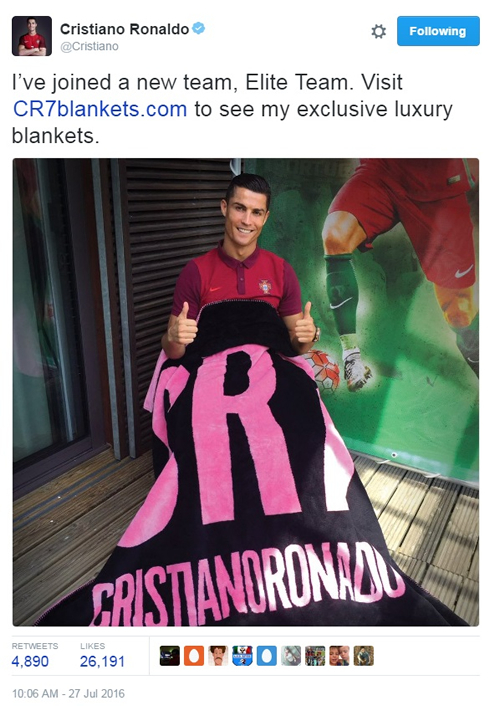 The CR7 luxury blanket line is produced in the U.S., with the blanket fibers sourced from Portugal. The line consists of four double-sided blankets and two single-sided blankets. The double-sided blankets are the result of hand stitching two individual blankets together. 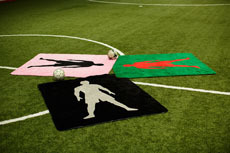 Three of the blankets feature a version of Ronaldo’s hulk image and CR7 logo. They come in classic black and gray, black and pink for breast cancer awareness and also red and green, Portugal's national colors. If you want a blanket with Ronaldo's determined look on it, there's a portrait blanket for you. The remaining two blankets are single-sided and are available in black and white and Portugal's national colors, each featuring the CR7 logo. Ronaldo and Elite Team both got their start in small towns and have risen to the top of their respective markets through hard work and proven excellence. Elite Team's blankets are 44 percent larger than the typical blanket, and the vibrant colors will not bleed or fade wash after wash, since they are pre-dyed into the blanket. Without question, Ronaldo is a one-of-a-kind football player. With more than 500 career goals scored and a new contract with Real Madrid, his future is certainly bright. Cristiano Ronaldo next game for Real Madrid is the last pre-season friendly of the season at the Santiago Bernabéu, on August 16 of 2016, against Stade de Reims. You can watch Juventus live stream, Real Madrid vs Stade de Reims, Middlesbrough vs Stoke City, Manchester City vs Sunderland, Everton vs Tottenham, and Hull City vs Leicester City, all matches provided from our soccer live game pages.